Talented guitarist and singer-songwriter Martin Harley is set to take to the stage at Sunderland’s Independent on Thursday 13th November. Presented in association with Holmeside Blues & Roots, Harley comes to Sunderland fresh from the release of his latest EP Bird to Whistle and may possible preview new material from his upcoming 2015 LP. Harley’s reputation as a slide guitarist has earned him masses of critical acclaim, as well as regular slots at Glastonbury and American festivals Cognac Blues and Bottle Rock. Harley is almost unique in the UK due to his lap-playing style but has nonetheless proved himself to be a master musician and connoisseur of his craft. After spending much of his time over the past two years living in America, he’s finishing off a two-month tour in the States with a trip to Sunderland (as you do). Don’t miss the rare opportunity to see the slide guitarist in a unique, more intimate environment. 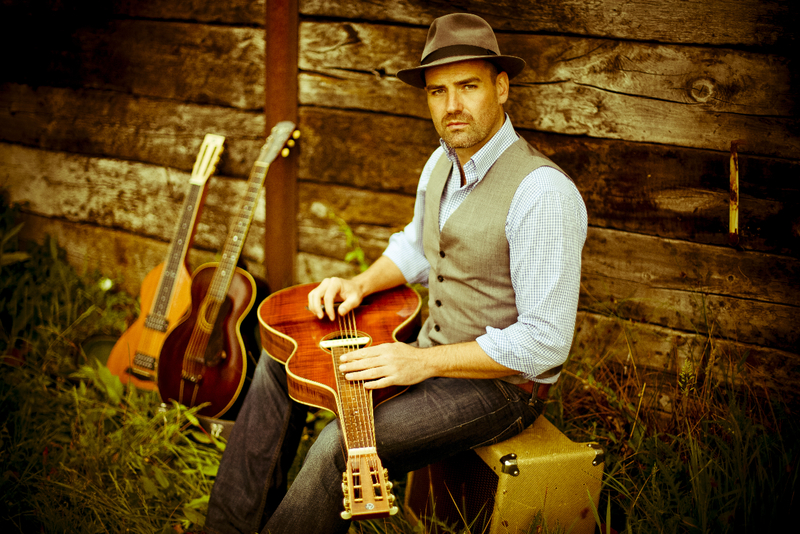 Martin Harley plays Independent, Sunderland, on Thursday 13th November.